This stall has been around for quite a long while. It has clearly stated on a poster right in front of the stall that they are using less oil for a healthier alternative and there is no pork nor lard added though they are not halal certified. The stall owner is an elderly uncle which did not seem to be particularly chatty and not too smiling as well. The business seem to be quite good as there was a constant flow of customers when i was there for lunch though there is no queue. 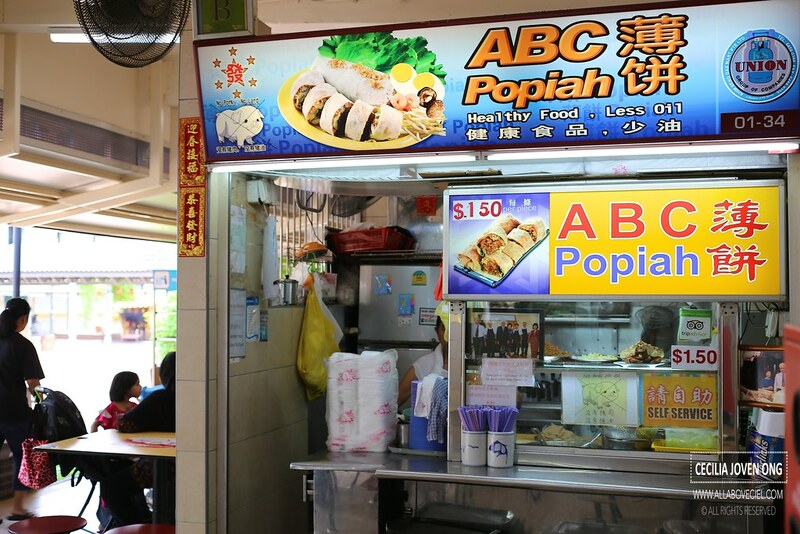 This stall is only serving Popiah at $1.50 each and nothing else. I just had lunch so i only got a piece to try. 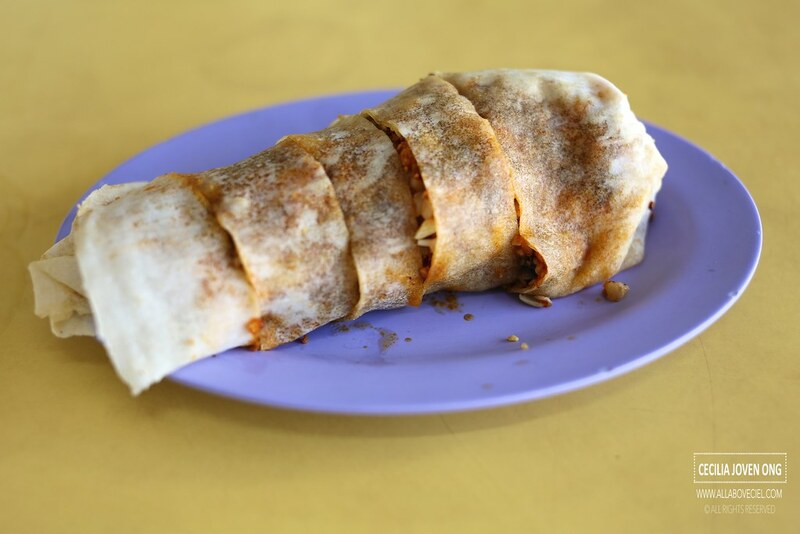 The overall taste was quite different and it tasted relatively healthier with a rather light but well-balanced flavor. 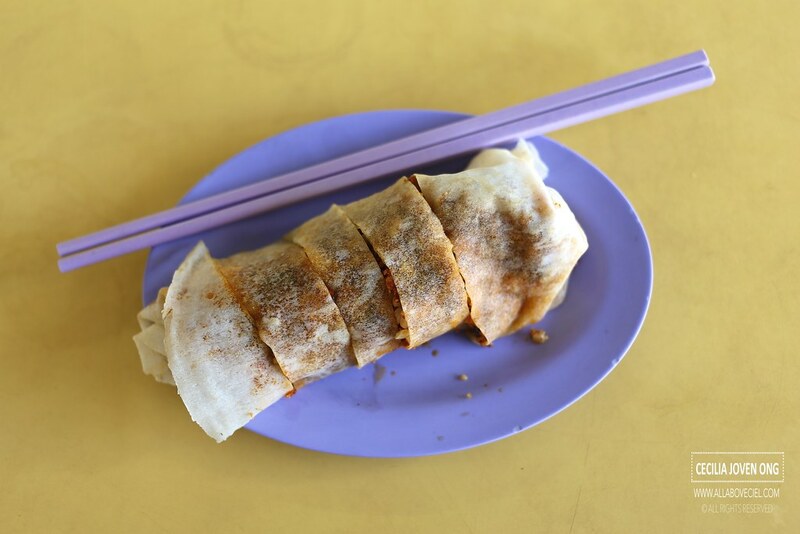 The braised turnip was soft but not mushy with bits of grounded peanuts and handful of beansprouts that have added a desired crunchiness, there was also bits of mushroom amongst other ingredients, nicely wrapped in a piece of moist wrapper.